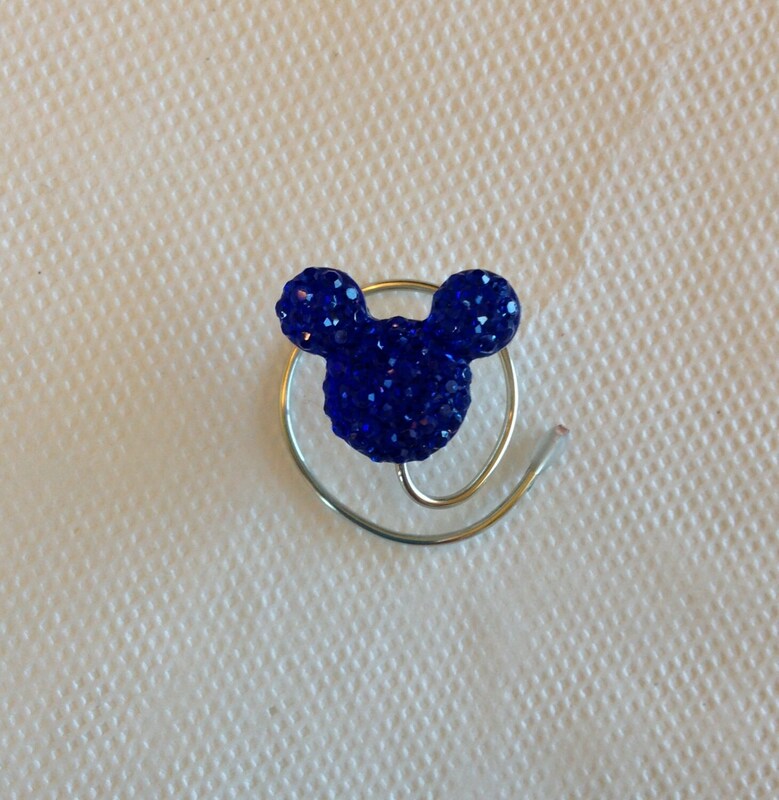 This listing is for 5 pieces of hair jewelry consisting of darling tiny Dazzling Royal Blue Mouse Ear Hair Swirls. Each mouse is about 1/2 inch in size. Each tiny mouse has many tiny facets that sparkle when light hits them. They are mounted on a tarnish resistant silver tone wire. They come in lots of colors. Watch for new listings soon. Hair Swirls are so easy to use and so Elegant to wear. Just twist them into your hair and right back out again. 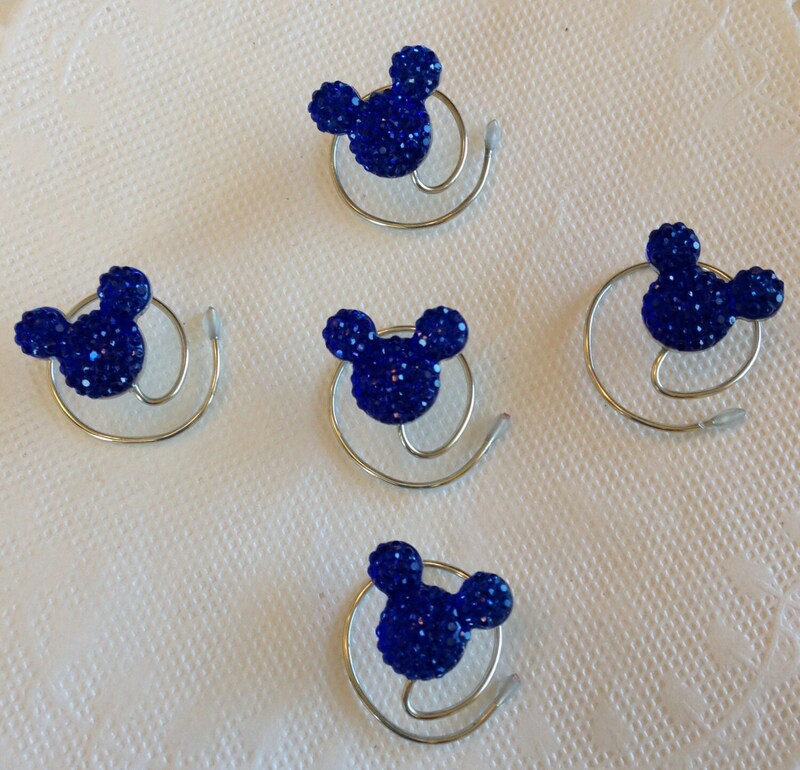 The tiny mouse ears will look like they are floating in your hair. Perfect for Wedding Updos, Bridal Parties, Dancers, Twirlers, and Skaters! 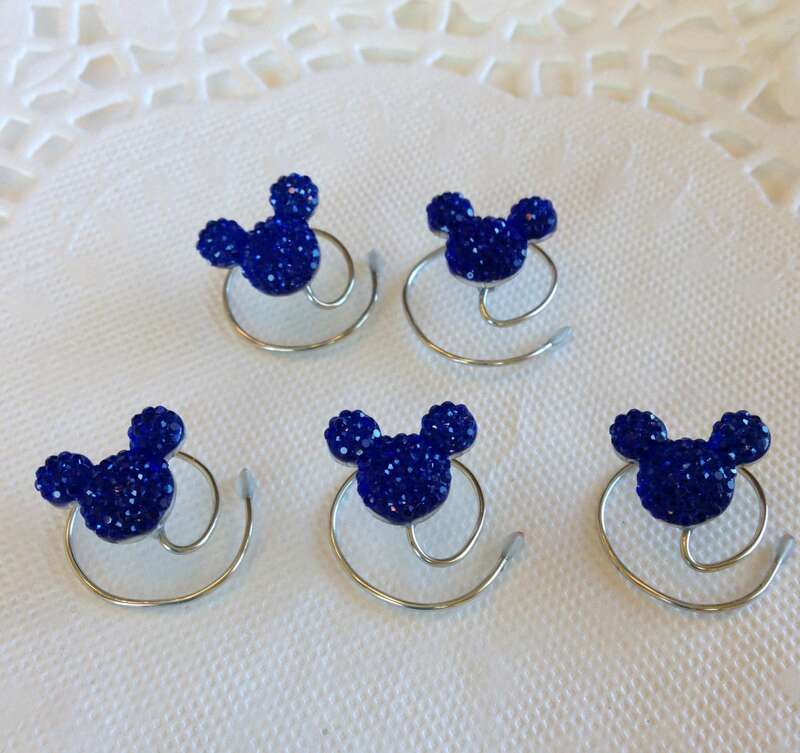 These royal blue hidden mickey mouse ears would be perfect for a Bride or Bridesmaids in a Disney Themed wedding. The Bride in the picture is wearing one tiny mouse ear right above her tiara on the left hand side. Just an idea as to how to wear one. The rest could be worn by the bridesmaids. They will stay in while you are dancing the night away at your reception. Don't forget the flower girl. 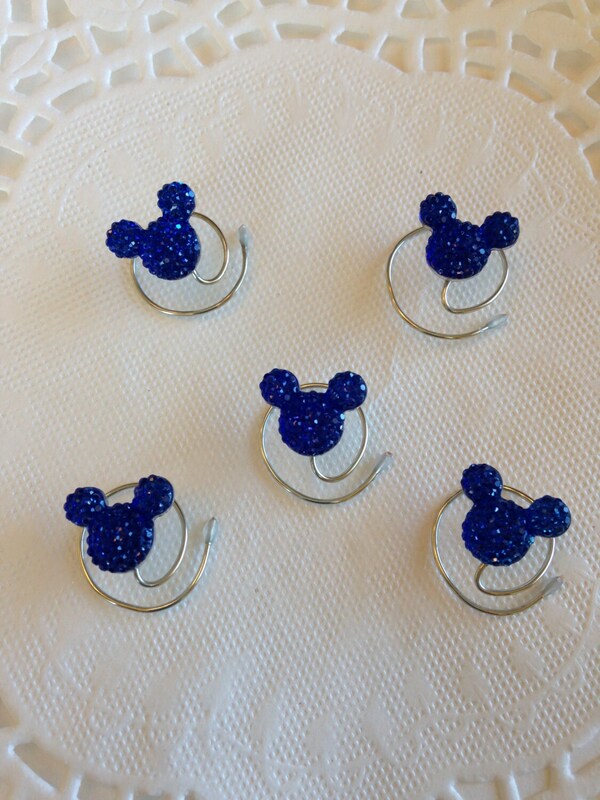 If you need more than one set of Royal Blue mouse ears please let me know and I will list them for you. These come in lots of different colors. Type "mouse" into the shop search to see all the colors. You won't be disappointed in these.